Razer has launched their gaming smartphone Razer Phone. It has a 5.7-inch IGZO 120Hz UltraMotion display powered by Qualcomm Snapdragon 835 Mobile Platform with 8GB RAM and 64GB of internal storage. On camera, it has a 12MP AF f1.75 Wide + 13MP AF f2.6 Zoom rear cameras, Dual PDAF, dual-tone flash and 8MP FF f.20 front camera.Packed with a 4000mAh Battery. 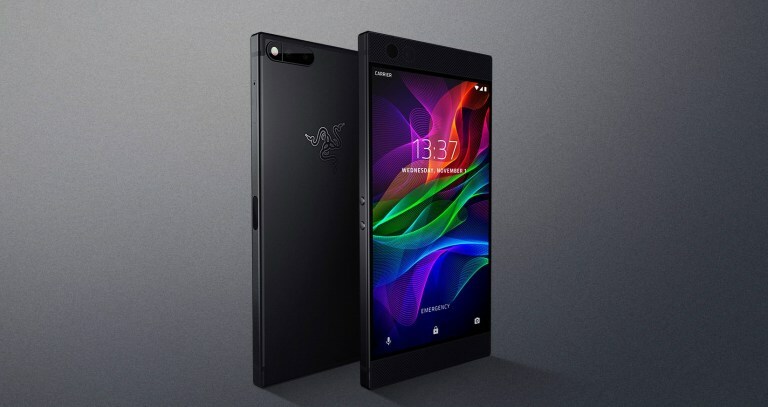 Razer Phone is priced at $700 in the U.S.